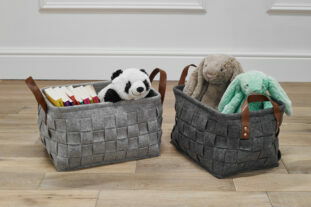 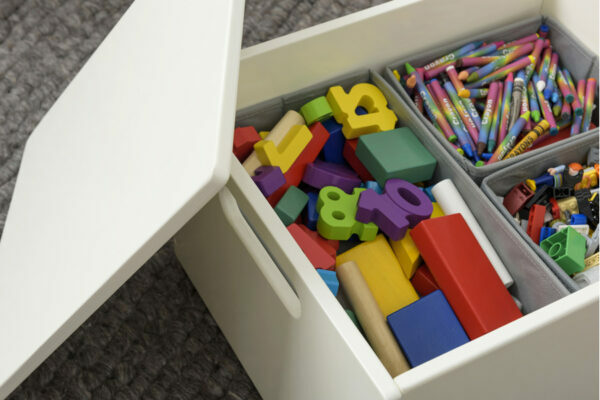 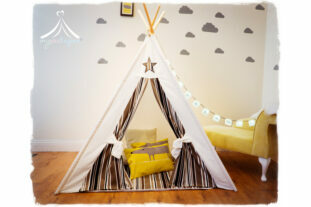 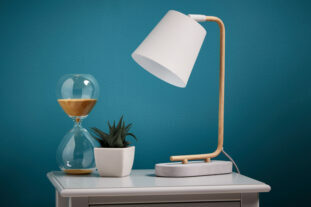 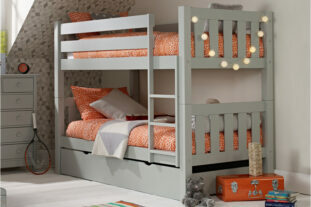 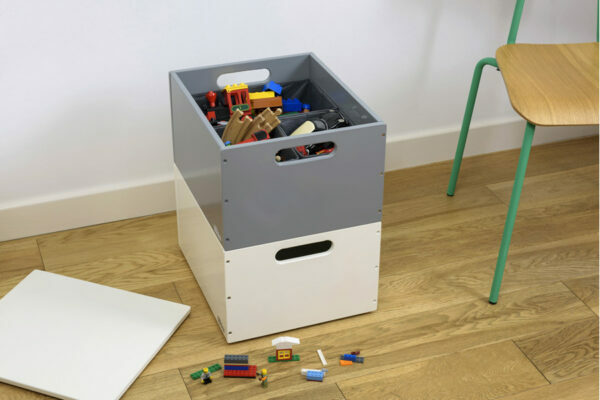 A super way for tidying away and organising all those little bits and pieces that get lost in your lovely tidy bedrooms. 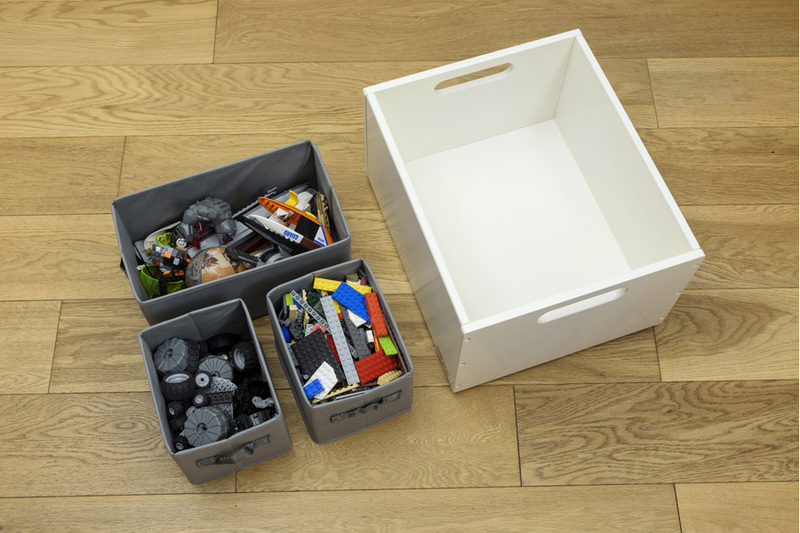 The brand New sorting boxes are a must have. 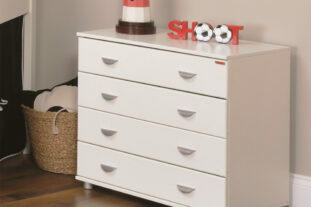 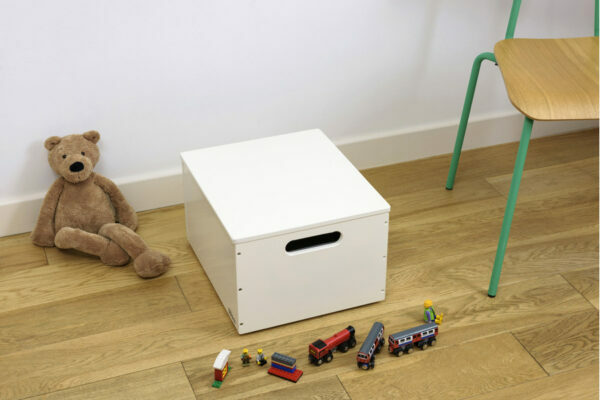 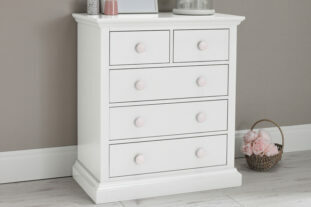 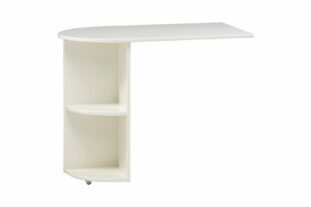 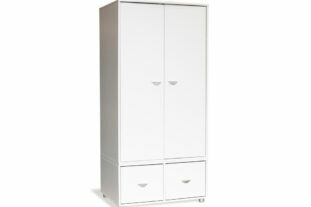 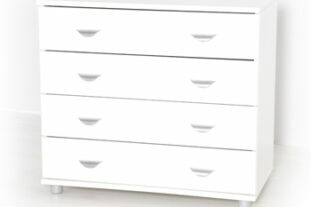 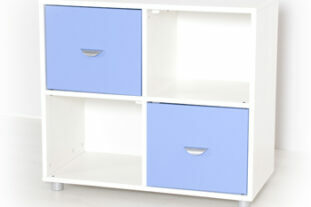 This lovely white sorting box can be stacked with other colours and looks brilliant in any room. 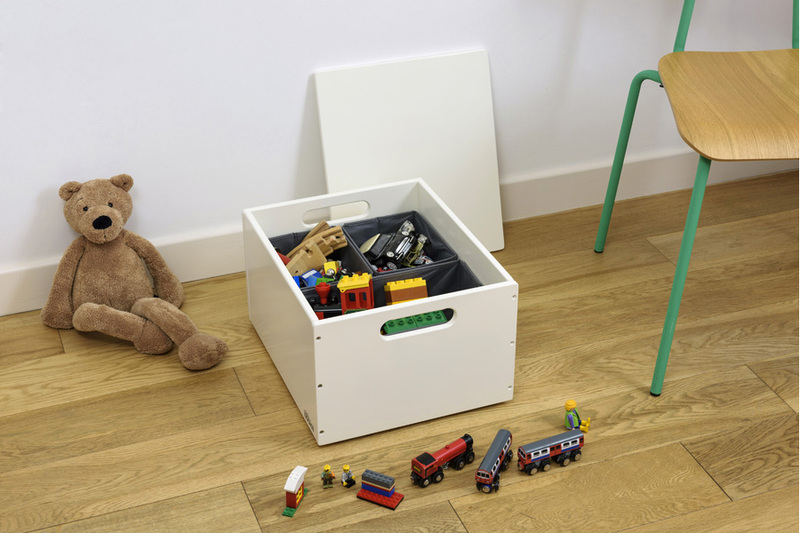 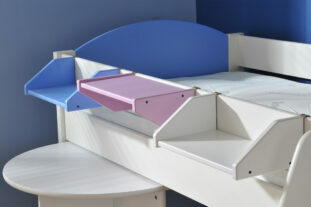 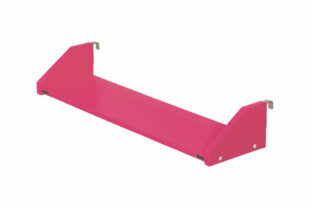 With it’s 3 lift out dividers inside it’s perfect for organising all your toys neatly. 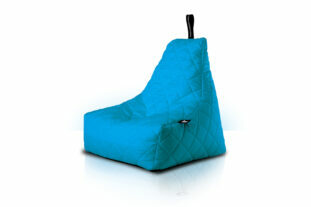 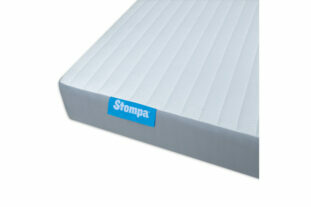 Designed in lightweight wood for easy lifting.